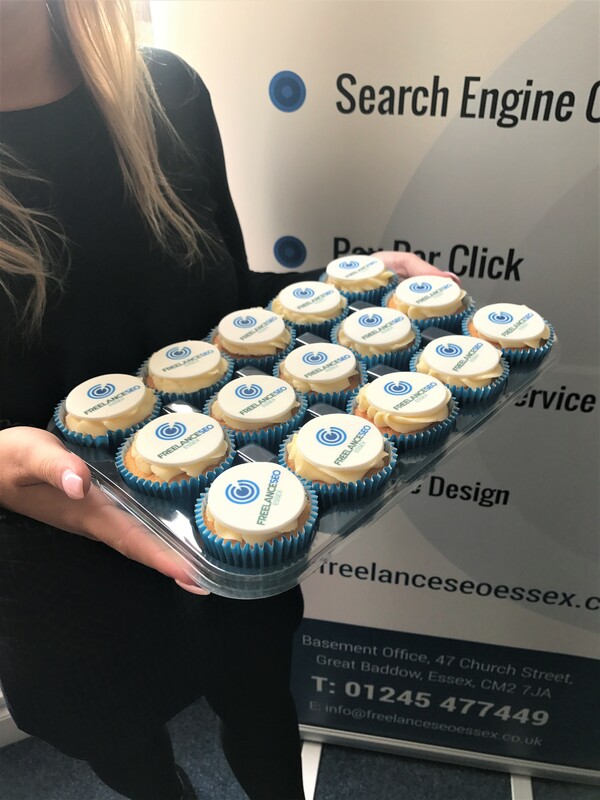 Freelance SEO Essex Launches New-look Website! 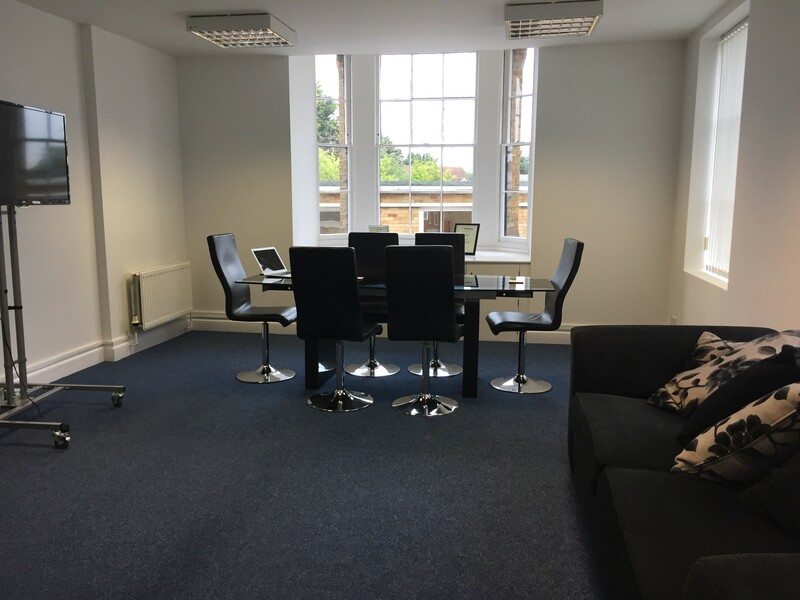 Freelance SEO Essex Expands Into New Office! 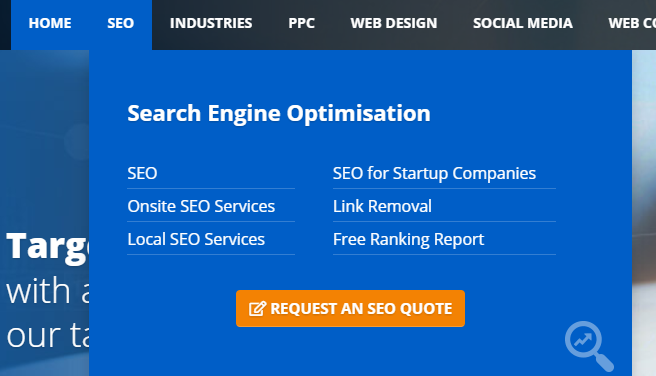 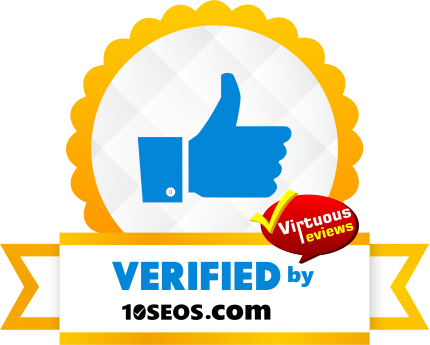 Want Cheap SEO? 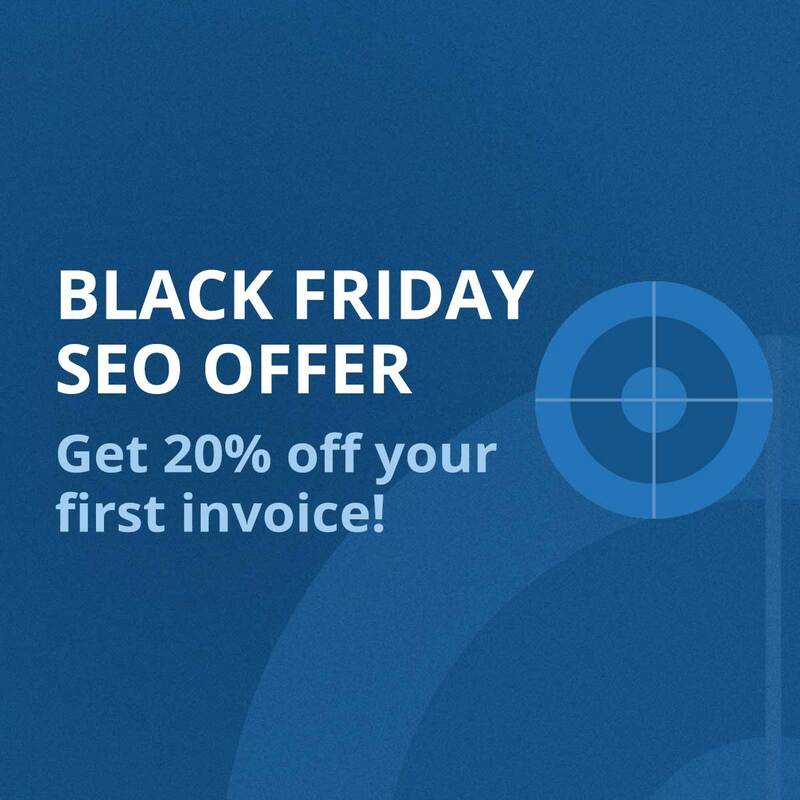 20% Off Your First Invoice This Black Friday Week!